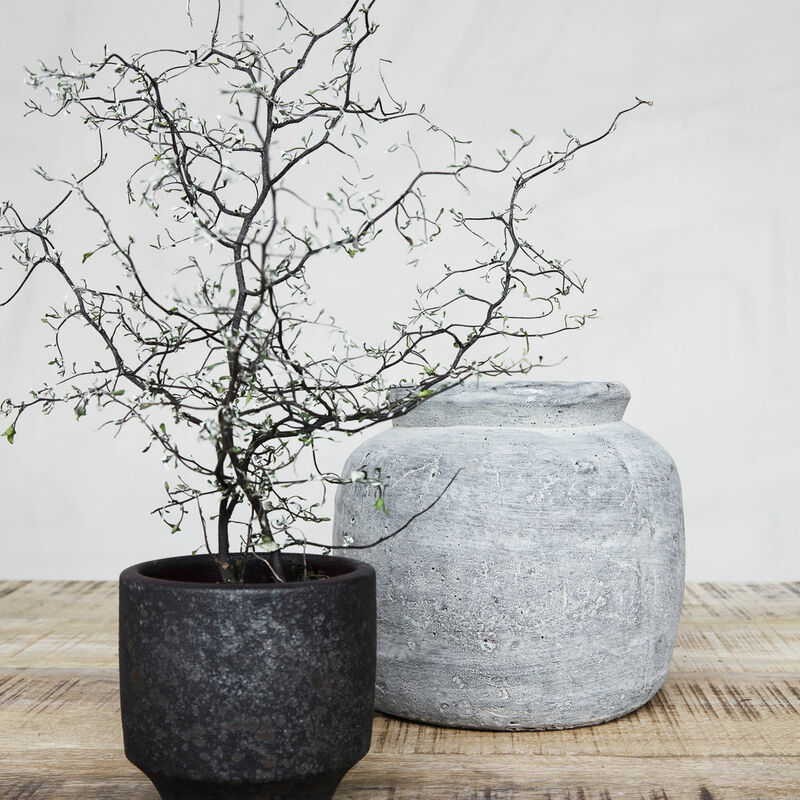 Danish designed concrete rustic planter. Give your flowers or plants a stylish, personal look with a stunning planter. 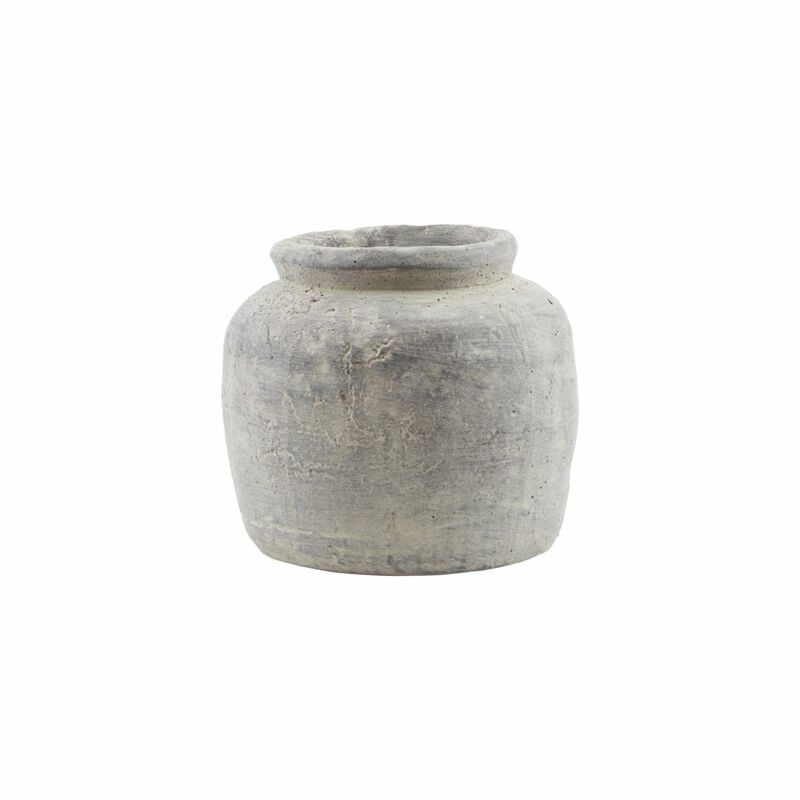 Rustik from House Doctor is a pretty planter that is perfect for any type of interior style. 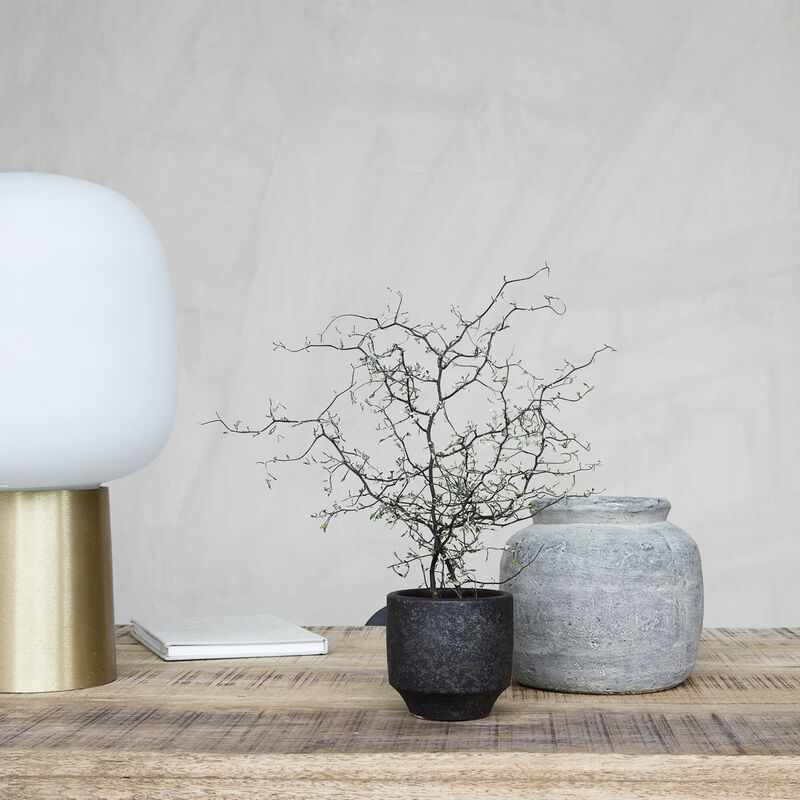 The planter is made of clay, and it comes with the most stunning, rustic concrete look. Its super cool, rustic look adds a lively and warm touch to the home, and it is definitely a beautiful contrast to more traditional ceramic and porcelain items. Combine Rustik with similar products from the same series to create a unique look. Dimensions: dia. : 19 cm, h.: 18 cm..